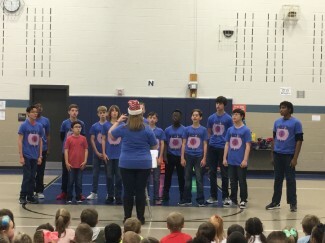 Students were treated to holiday programs provided by the Legacy High School Silver Spurs drill team and the Linda Jobe Middle School choirs on Friday, December 14. 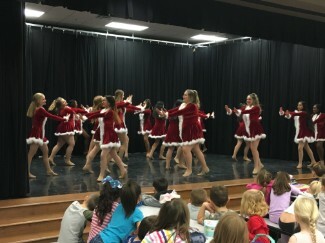 Our students enjoyed seeing older brothers and sisters as well amazing holiday performances. 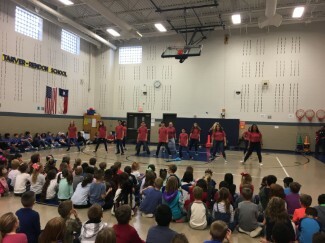 Thank you to the Silver Spurs and Choirs for performing to our students!